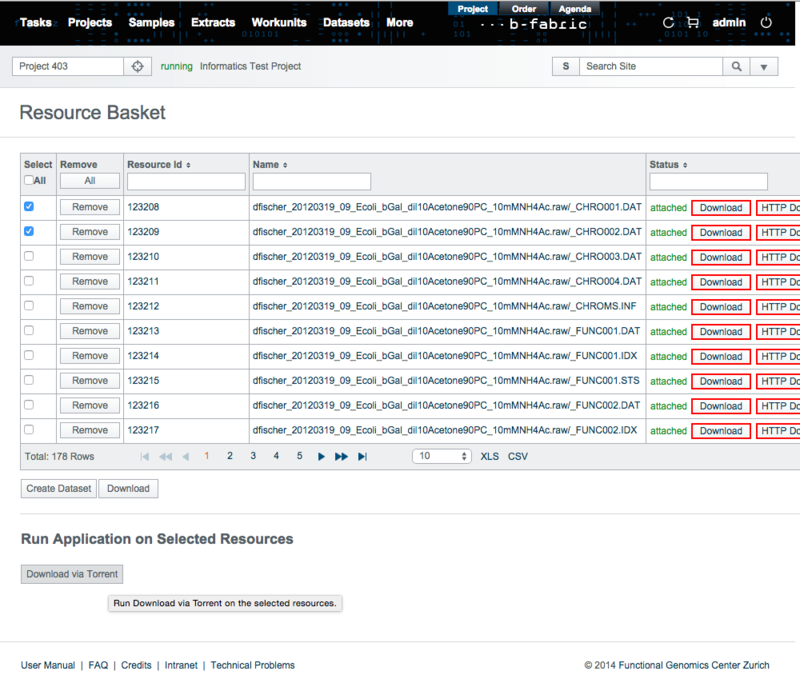 On the show resource basket screen, select the resources from your basket on which you want to run an application. You can also select all resources together. Then, for each application that can run with your selected resources, a button appears at the bottom of the screen. 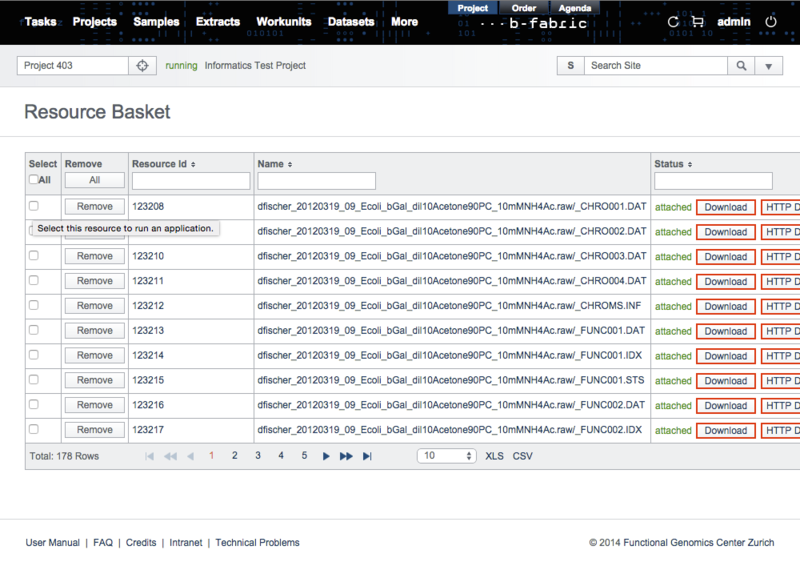 You can run an application with the selected resources by simply clicking its button. Created by martilu. Last Modification: Wednesday May 6, 2015 12:54:57 CEST by veresbogdan.